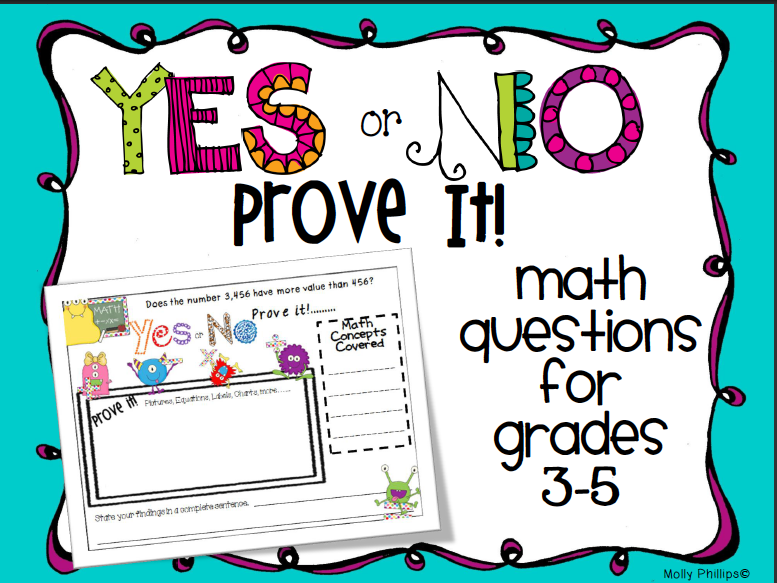 I got this Yes or No Prove It set of math questions from Molly at Classroom Confections. You can find it at her Teachers Pay Teachers store here. I LOVE this product, it's such a great way to get students writing about their thinking in math in a fun and engaging way. I also picked up this super fun back to school math activity from Ashleigh of Ashleigh's Education Journey. 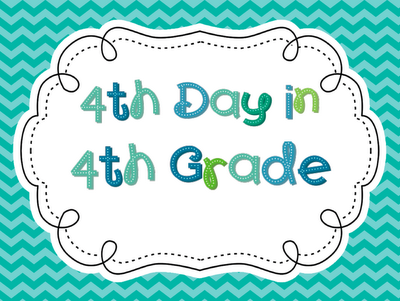 For the first two weeks of school, my grade level is focusing on team building activities in each subject, so this product is perfect! I know my fourth graders are going to love it. You can read more about it on her blog or check it out at her Teachers Pay Teachers store here. I also picked up Jen Runde of Runde's Room's Back to School Drama Circle. You can find it here on Teachers Pay Teachers. I can't wait to use this! 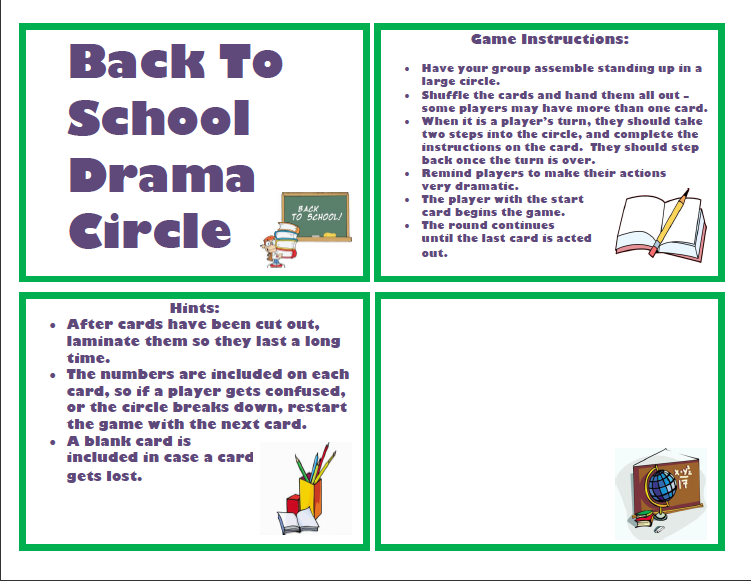 It is perfect for the activity for our back to school morning meetings. My summer school students LOVED the Olympics, I mean LOVED them. 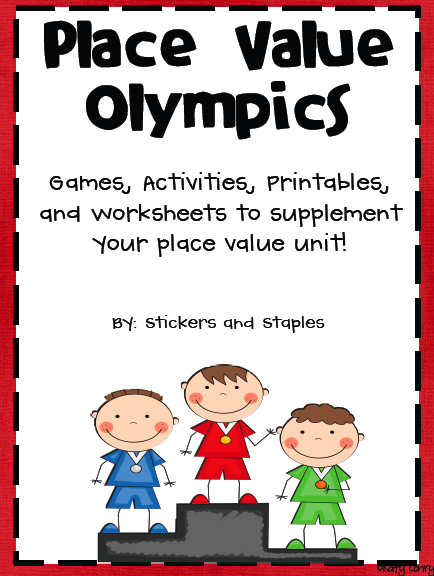 Our first unit is place value, so this unit from Katy at Stickers and Staples is perfect! It goes all the way up through the hundred thousands place, so it's perfect for our first few days as we build the foundation to go up to the millions place. This precious unit is jam packed with fun and can be found here on Teachers Pay Teachers! I'm linking up my favorite buys at Blog Hoppin' tonight! "Hop" on over to find even more great products to add to your wishlist! What has been your favorite back to school purchase? Tell me in the comments below. Also, don't forget to rate your purchase on Teachers Pay Teachers to earn credits to use towards the purchase of more goodies. It's a win win for you and your students! 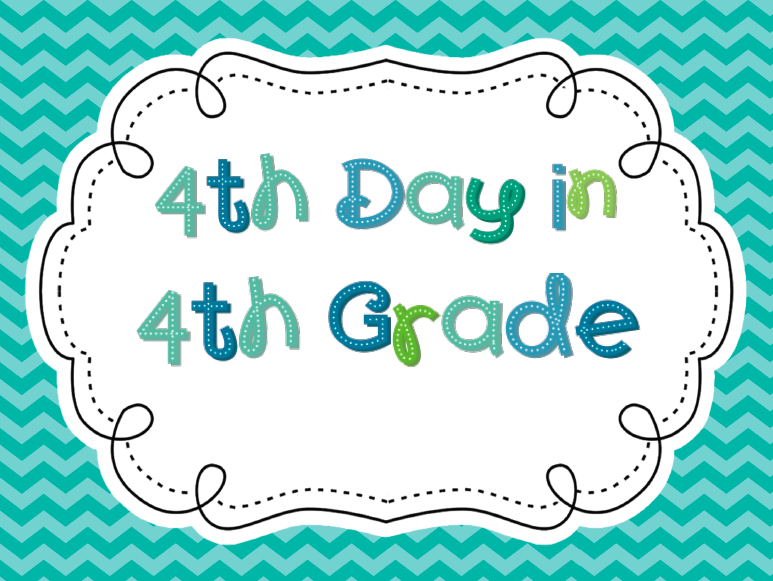 I was so surprised and flattered to see the 4th Day in 4th Grade. I hope you love it! With the vital printed material close by and equipped with a decent financial assessment, the time has come to search for the correct loan specialist. It's significant to visit numerous loan specialists and to keep a receptive outlook.